Catherine Zeta-Jones was in attendance at the 2019 SAG Awards on Sunday (January 27) in LA. 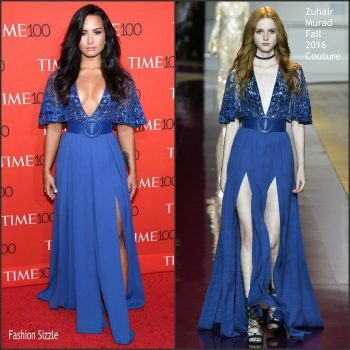 ThShe wore a navy blue Zuhair Murad Fall 2018 Couture gown styled with Chopard jewelry. 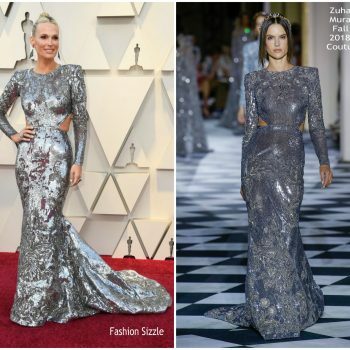 Alessandra Ambrosio wore a Zuhair Murad Spring 2018 Couture silver beaded illusion gown to the 2018 Monte Carlo Global Ocean Gala. 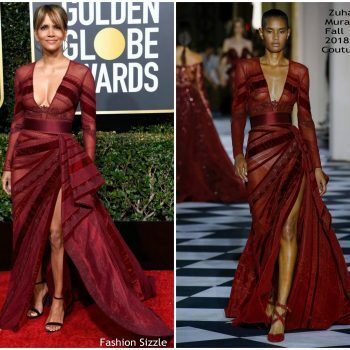 Keri Russell wore a Zuhair Murad Spring 2018 Couture feather + beaded peplum jacket and chiffon skirt to the 2018 Emmy Awards. 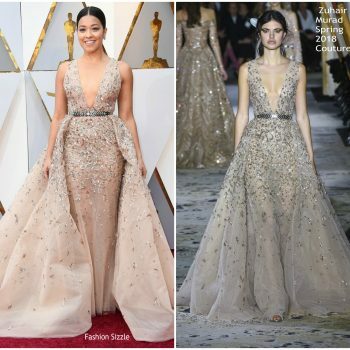 Gina Rodriguez wore a Zuhair Murad Fall 2018 Couture sapphire beaded velvet motif gown to the 2018 Emmy Awards. Lily Collins wore a Zuhair Murad Fall 2018 Couture beaded cocktail dress + Cartier jewelry to the Cartier Precious Garage Party during New York Fashion Week. 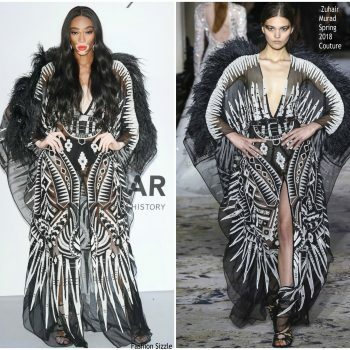 Winnie Harlow attended the amfAR Gala Dinner at Hotel Eden – Roc, during the 71st Cannes Film Festival. She wore a black and silver Zuhair Murad Spring 2018 Couture tulle caftan. 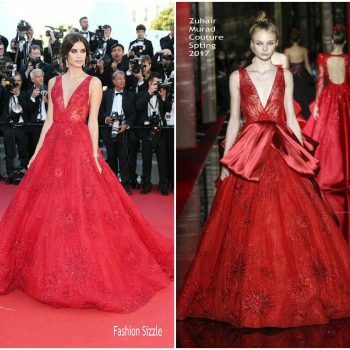 Izabel Goulart attended the Burning premiere during the 2018 Cannes Film Festival. 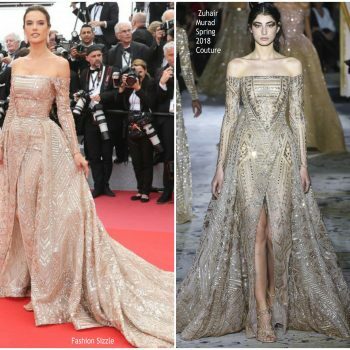 She wore a gold Zuhair Murad Spring 2018 Couture gown. 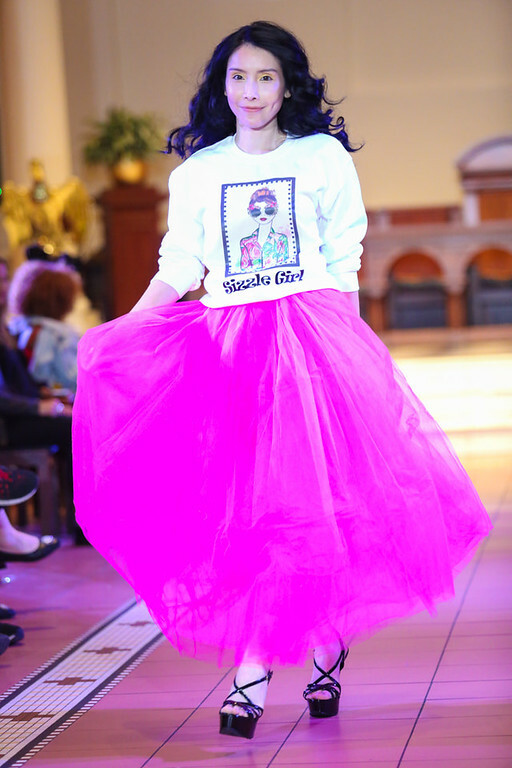 Guli Nazha attended the ‘Sink Or Swim (Le Grand Bain)’ Cannes Film Festival premiere on Sunday (May 13). 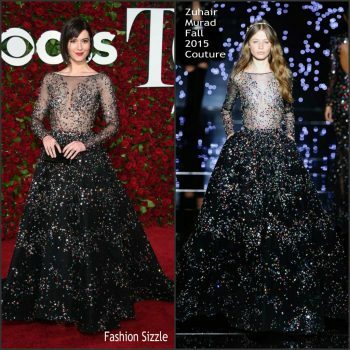 She wore a Zuhair Murad Fall 2017 Couture beaded tulle gown. Jenna Dewan attended the 2018 iHeartRadio Music Awards on Sunday (March 11) in Inglewood, California. 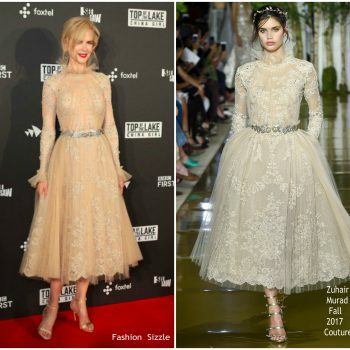 She wore a Zuhair Murad Spring 2018 Couture design. Hailey Baldwin attended the 2018 iHeartRadio Music Awards on Sunday (March 11) in Inglewood, California, On the redcarpet she wore a Zuhair Murad Spring 2018 Couture jumpsuit. Gina Rodriguez attends the 90th Annual Academy Awards at Hollywood &amp; Highland Center on March 4, 2018 in Hollywood, California. She wore a Zuhair Murad Spring 2018 Couture design. 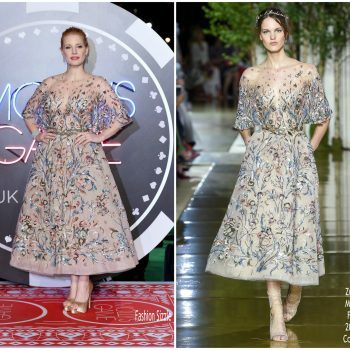 Jessica Chastain attended the ‘Molly’s Game’ London premiere held at Vue West Endin London on(December 6) She wore Zuhair Murad Fall 2017 Couture gown. Rita Ora was in attendance at the 2017 Bambi Awards. She wore a a Zuhair Murad Fall 2017 Couture feathered and crystal embellished gown. Mary J. Blige attended the 2017 Hollywood Film Awards on Sunday (November 5) in Beverly Hills, California. 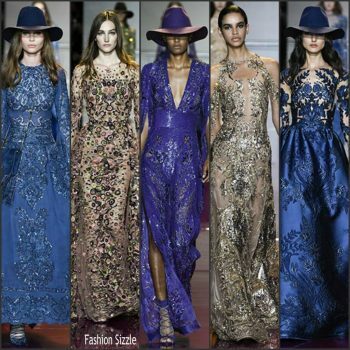 She wore a Zuhair Murad Couture Fall 2017 design. Hailey Baldwin attended the 2017 MTV Video Music Awards She wore a Zuhair Murad Fall 2017 Couture embroidered jumpsuit . 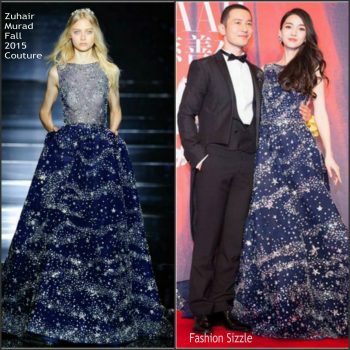 Fan Bingbing attended the De Beers party in Paris on Tuesday (July 4) She wore a blue Zuhair Murad Spring 2017 Couture embellished gown. Jessica Chastain attended the closing ceremony of Cannes Film Festival this evening (May 28). 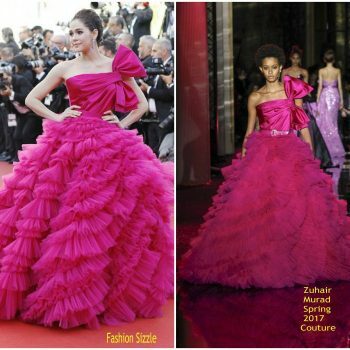 She wore a customized Zuhair Murad Spring 2017 Couture gown. Izabel Goulart attended the ‘L’Amant Double (Amant Double)’ premiere during Cannes Film Festival this evening (May 26). She wore a Zuhair Murad Spring 2017 Couture gown . Izabel Goulart attended the amfAR Gala during the Cannes Film Festival on Thursday (May 25). 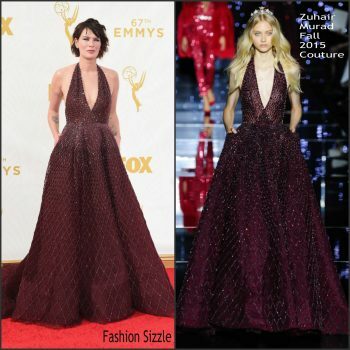 She wore a custom Zuhair Murad Couture crystal embellished gown. Zendaya, attended at the 2017 MTV Movie & TV Awards, hosted on Sunday (May 7) in LA. She wore a three quarter sleeve olive-green Zuhair Murad Fall 2016 Couture dress. Demi Lovato attended the 2017 Time 100 Gala on Tuesday (April 25) in New York City. 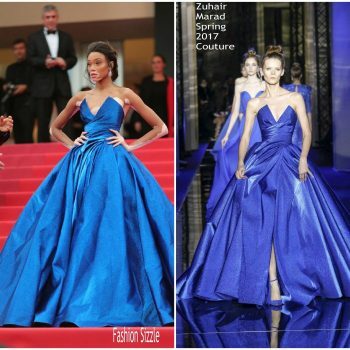 She wore a blue Zuhair Murad Fall 2016 Couture gown styled with sapphire Chopard jewelry. Lucy Liu attends the 70th Annual Tony Awards at The Beacon Theatre on June 12, 2016 in New York City. Mary Elizabeth attends the 70th Annual Tony Awards at The Beacon Theatre on June 12, 2016 in New York City.